We use today’s technology to enable entrepreneurs to raise money from a much larger investor community. This is an opportunity for seasoned investors and the wider public to come together to directly drive innovation and entrepreneurship. 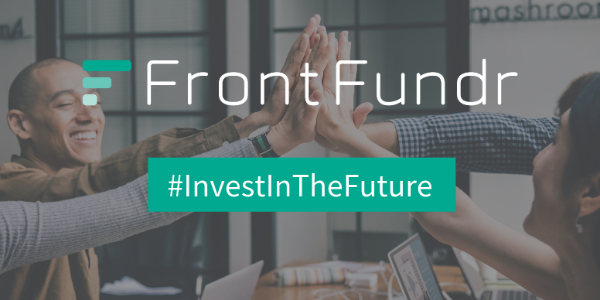 With FrontFundr, both experienced and regular investors are able to exercise positive influence on businesses they would like to see succeed. FrontFundr conducts due diligence on each company’s business, management team and investment product. We operate as an Exempt Market Dealer in 8 Canadian provinces. Join FrontFundr in Vancouver for an evening of startup pitches and quality networking! Richard Carleton, CEO of the Canadian Securities Exchange, Peter-Paul Van Hoeken, CEO of FrontFundr, and Anthony Di Iorio, CEO of Decentral discuss the unique funding ecosystem for early-stage companies in Canada. FrontFundr is an online investment platform. We bridge the gap between investors and growth companies. Our CGO, Jill Earthy caught up with Katrina Carroll-Foster, a serial investor on FrontFundr, in the car between meetings. Check out what she has to say about our goal of a gender balanced shareholder base! Check out FrontFundr 2019 On FrontFundr. FrontFundr is an online investment platform. We bridge the gap between investors and growth companies. JOIN our WEBINAR with FrontFundr's Due Diligence Manager, Jaime McNally for an insightful discussion on How Crowdfunding addresses the valley of death for Canadian entrepreneurs. 26 FEBRUARY TUESDAY, 11 AM PST. Startups and growth companies are the biggest drivers for economic growth and jobs in Canada. I can’t help but wonder why in Canada these companies are being denied access to the financing they need to grow and thrive. Particularly in Ontario, the situation is bad. 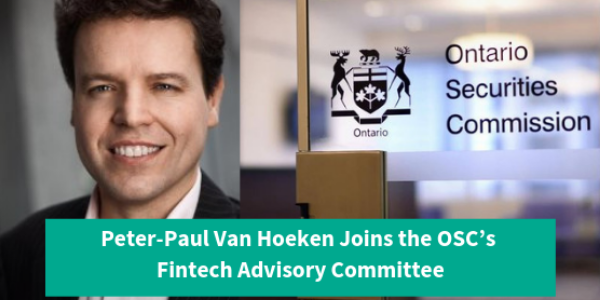 Open Letter to the Canadian Securities Regulators: You Are One Call Away From Changing The Future of Canadian Business. Want to wish the community season's greetings and hope you can spend some time with the people you love. We have over a dozen live investment opportunities running, from whisky to beer, to bonds and apps. Our updated platform makes it easy to find a suitable investment and with the new Q&A section you can ask questions directly to the issuers. If you ask a question here, we will make sure to share it. VanFUNDING 2018: CONVERGE, an expanded 4th Annual leading financial technology and capital conference in downtown Vancouver that explores explosive growth in blockchain, AI, fintech & funding innovations, global market developments and alternative investment opportunities.